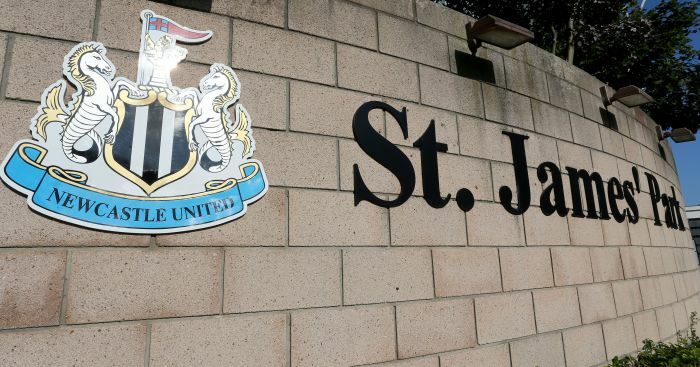 Newcastle have called for a united front amid planned protests over the club’s summer transfer business. 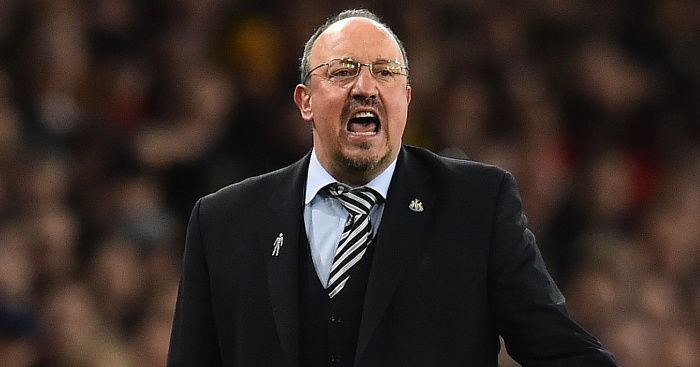 In a joint statement issued on behalf of managing director Lee Charnley, manager Rafael Benitez and captain Jamaal Lascelles, the club has defended its recruitment drive, which resulted in seven new signings and a net profit in excess of £20million. The statement says: “Doing good business in a transfer window is about ending the window clearly stronger than when you started and we believe we have done this. 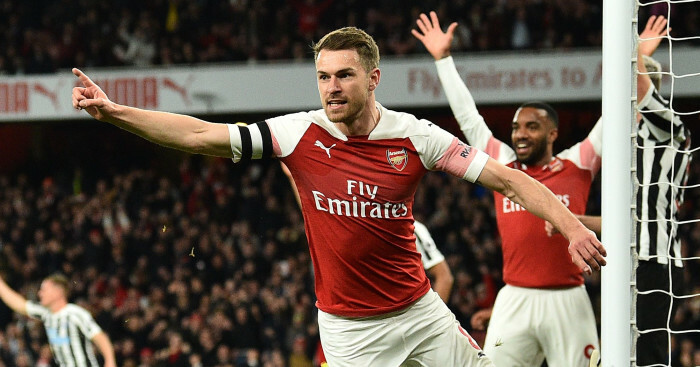 It continues: “Given our finishing position last season, we already had a team of players who were more than capable of performing well in the Premier League. 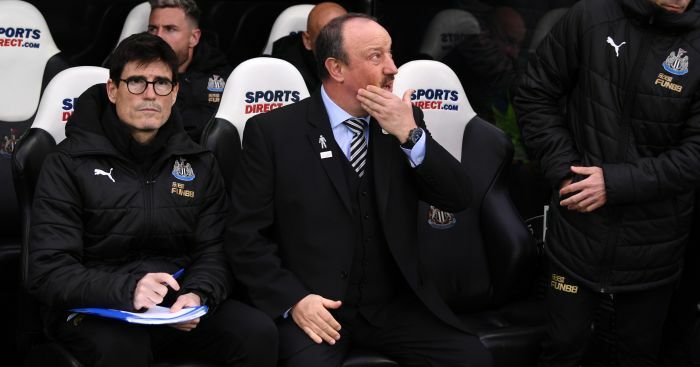 The move came hours after Benitez had attempted to draw a veil over a frustrating summer, during which owner Mike Ashley had promised he could spend “every last penny” the club generated in a bid to improve upon last season. However, targets came and went as the club refused to pay inflated transfer fees and wages, prompting a series of exasperated statements from the 58-year-old Spaniard, whose contractual situation remains unresolved with his existing deal having entered its final 12 months. 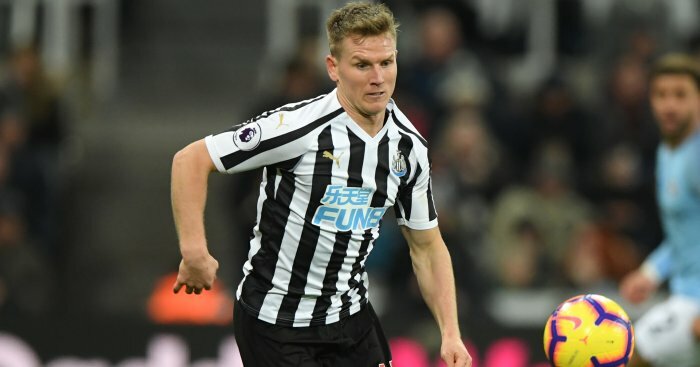 Angry supporters have planned a series of demonstrations around Saturday’s opening Premier League fixture against Tottenham at St James’ Park, although Charnley, Benitez and Lascelles have urged them to match the support they provided for the team last season. They said: “With the transfer window now closed, the focus should be on unity and getting behind the efforts on the pitch. 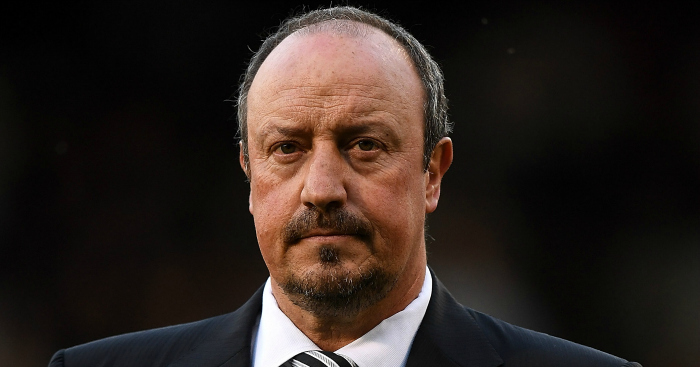 Earlier, Benitez had responded in diplomatic fashion when asked about the transfer window. He said: “During the summer, you have to try to improve your squad as much as possible; as soon as you are finished, you have to concentrate on football.